Tomorrowland, this huge and eccentric electronic music event, which hosts hundreds of thousands of visitors every year in Belgium, will be held at altitude in Alpe d’Huez during a winter version. 25,000 people are expected. 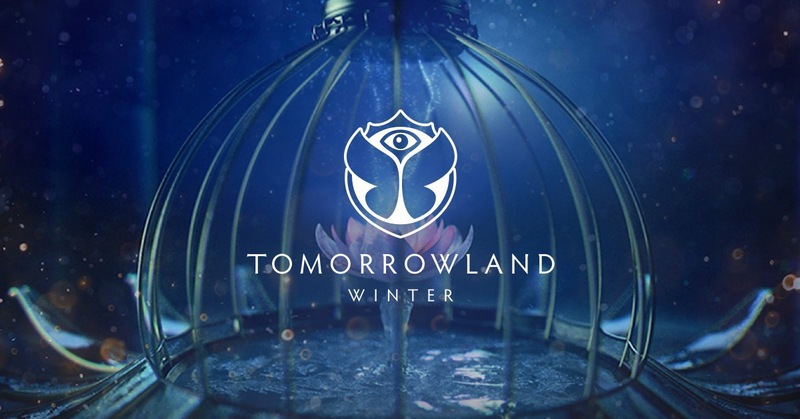 Considered the most important in the world, the eurodance festival "Tomorrowland winter" is the snowy version of the famous Belgian event born in 2005. Several scenes, most of which are accessible on foot, will be installed on the whole ski area, some up to 3,330 meters of altitude. Discover Tomorrowland in a totally new environment and during the most magical season of the year ... Winter. With 300 days of sunshine a year, the Alpe d'Huez is a paradise for lovers of winter sports, wide open spaces, thrills and contemplative walks. Skiers from all over the world come together to enjoy its 840 hectares of skiable area. The resort has an important beginner's area but also mythical tracks like Sarenne or the Tunnel. Its summit, the Pic Blanc, culminating at 3300m altitude, offers a breathtaking view. Classified 3 stars in the Michelin Guide, it allows to contemplate 1 / 5th of the French territory. Ski rental in Alpe d'Huez is very easy. At alpesports.com for example just indicate the sports that you want to practice and give the measurements of each participant to withdraw your equipment upon arrival at the station and jump on the slopes in the first minutes of your stay without queuing for a long time. During the festival, only visitors to Tomorrowland Winter will have access to the village. Their Tomorrowland Winter package will also include the ski pass and ski lift to discover all the atmospheres and scenes in the mountains and in the village. At Alpe d'Huez, all winter sports can be practiced by both beginners and experts. For each level the visitor will find adapted equipment as well as schools of ski, snowboard or cross-country skiing. But in Alpe d'Huez you can also discover the ski-jöering behind a horse which is a great opportunity to rediscover nature to the rhythm of the horse without having to be a confirmed skier, just keep your skis parallel. For all sportsmen, snow scoots, speed riding and other modern sliding activities can be practiced in a protected area where specific equipment is installed : snow-wires, covered mechanical carpets, carpets and inviting figurines are there to encourage learning. To vary the pleasures, the ice rink, the ice cave, the sports palace and the museum of Huez and Oisans give to a stay in the Alpe d'Huez physical sensations but also playful. Everything is organized so that skiing is a pleasure and a game. Tomorrowland Winter is the youngest of the Tomorrowland family. The biggest dance festival in the world will resonate the Alps for a week of rave from 9th to 16th March 2019. Like all Tomorrowland editions, festival-goers can expect to see the world's greatest DJs in the magical setting that is the hallmark of the festival, all in a new snowy version. With a theme in the name of "The Hymn of the Frozen Lotus", the party promises to be unforgettable ! Afrojack, Armin van Buuren, Dimitri Vegas & Like Mike, Joris Voorn, Kölsch, Lost Frequencies, Martin Garrix, Steve Aoki, Sunnery James & Ryan Marciano and NERVO are already programmed and more artists will be announced soon. It is wise to book now !